Put a spring in your step with the Margaret Maddox Family YMCA, Lightning 100, and Team Lightning on Saturday, April 14th from 10:00 am - 12:00 noon! Try a game of pickleball, tackle the urban outdoor trail, and learn more about what the YMCA has to offer in the East Nashville community. Weather Policy: This is an outdoor event; in the event of inclement weather the event will be moved indoors. At the Y, strengthening community is our cause. Every day, we work side-by-side with our neighbors to make sure that everyone, regardless of age, income or background, has the opportunity to learn, grow and thrive. 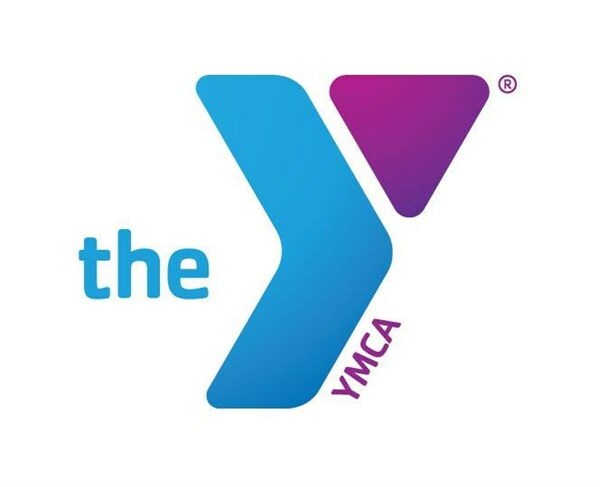 If you're interested in learning more about your local YMCA and how you can get involved visit their website HERE.